Tuner Fish Lug Locks in a convenient four pack Colour: Red Pieces: 8 Also available in different sized packs and colours. Tuner Fish Lug Locks in a convenient four pack Colour: Red Pieces: 4 Also available in different sized packs and colours. 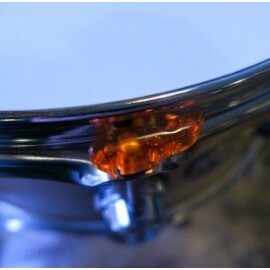 Tuner Fish Lug Locks in a convenient four pack Colour: Orange Pieces: 8 Also available in different sized packs and colours. 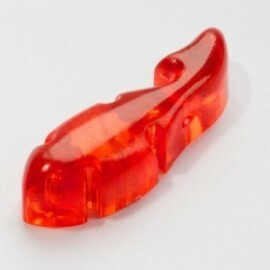 Tuner Fish Lug Locks in a convenient four pack Colour: Orange Pieces: 4 Also available in different sized packs and colours. 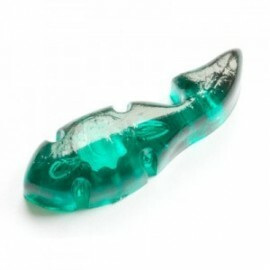 Tuner Fish Lug Locks in a convenient four pack Colour: Green Pieces: 8 Also available in different sized packs and colours. Tuner Fish Lug Locks in a convenient four pack Colour: Green Pieces: 4 Also available in different sized packs and colours. 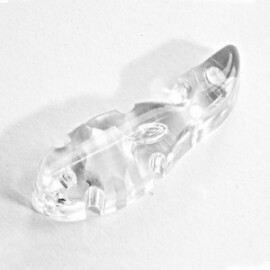 Tuner Fish Lug Locks in a convenient four pack Colour: Clear Pieces: 8 Also available in different sized packs and colours. 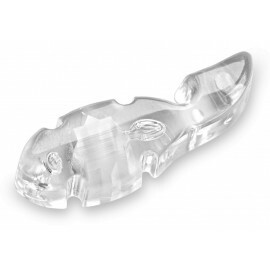 Tuner Fish Lug Locks in a convenient four pack Colour: Clear Pieces: 4 Also available in different sized packs and colours. Tuner Fish Lug Locks in a convenient four pack Colour: Clear Pieces: 24 Also available in different sized packs and colours. Tuner Fish Lug Locks in a convenient eight pack Colour: BLue Pieces: 8 Also available in different sized packs and colours. Tuner Fish Lug Locks in a convenient four pack Colour: BLue Pieces: 4 Also available in different sized packs and colours. 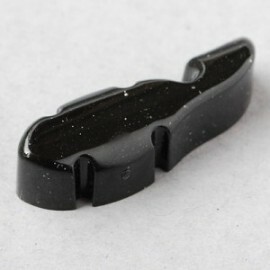 Tuner Fish Lug Locks in a convenient eight pack Colour: BLACK SPARKLE Pieces: 8 Also available in different sized packs and colours.